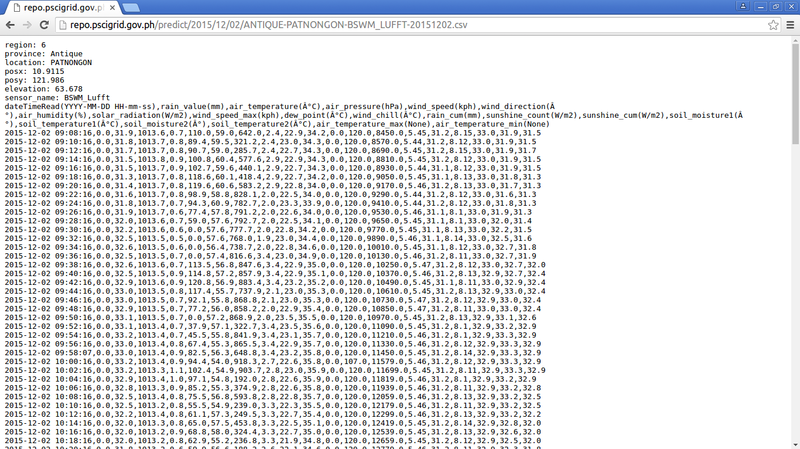 Beautifulsoup is used to crawl the repository and search sensor measurements that match the keywords and the date provided. 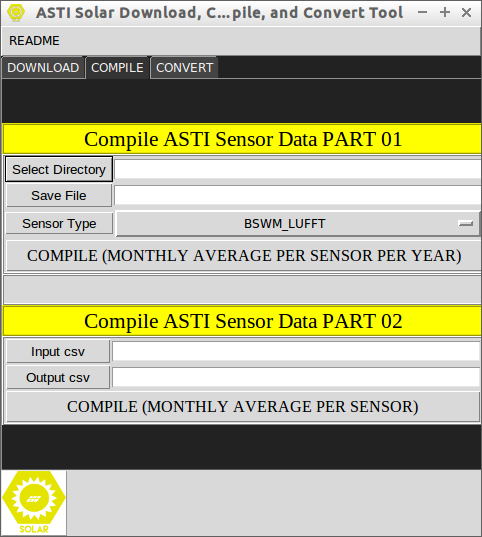 Each daily sensor reading for a month is checked to determine if it will be included in the computation of the monthly average. 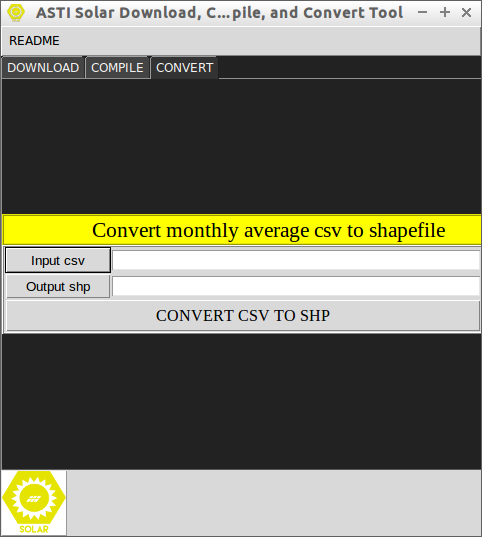 Pyshp converts the csv to a shapefile. Python is useful not just in the processing but also in the pre-processing of geospatial data because of its versatility and the variety of its libraries. 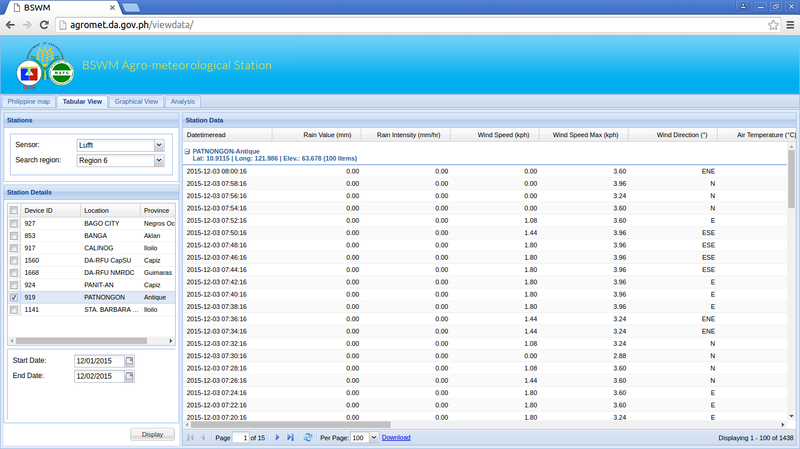 The developed tool significantly decreases the time needed to download and average ASTI solar radiation data. 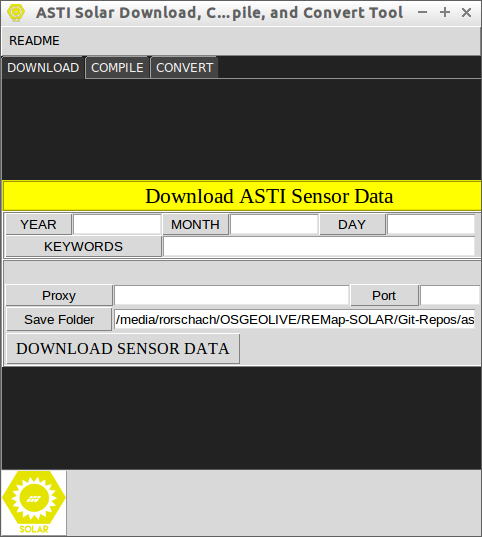 The Download tool can be used to download all the weather sensor data in the repo but the Compile and Convert tools were specifically created for the purpose of computing the monthly average solar radiation values. 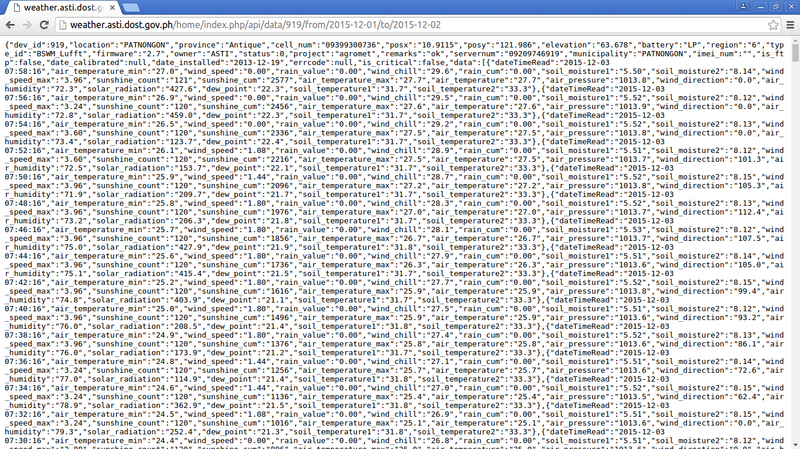 With a little editing of the code, the tool can be extended to compile and convert other weather data. 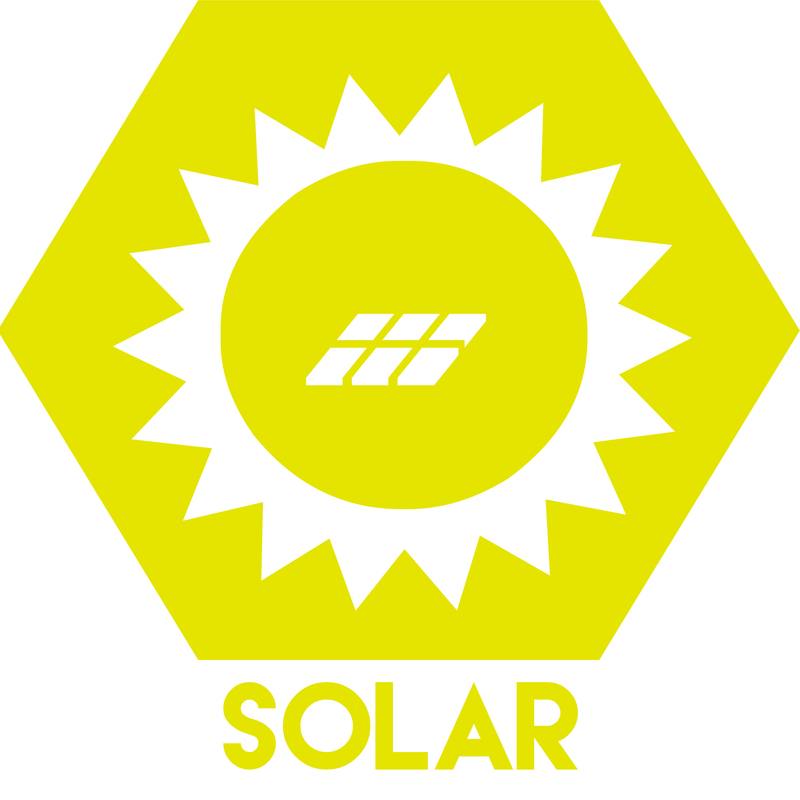 This research is an output of the Nationwide Detailed Resources Assessment using LiDAR Program (Phil-LiDAR 2), in particular, Project 5: Philippine Renewable Energy Resource Mapping from LiDAR Surveys (REMap). The Program is funded by the Department of Science and Technology (DOST) through its grants-in-aid program (GIA) and implemented by the Training Centre for Applied Geodesy and Photogrammetry of the University of the Philippines – Diliman.